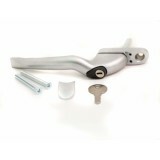 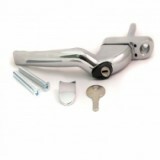 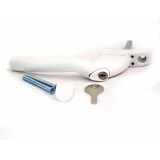 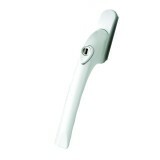 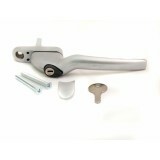 There’s no doubt that the espagnolette handle is the most noticeable part of a casement window. 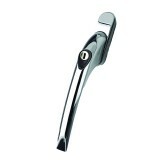 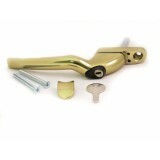 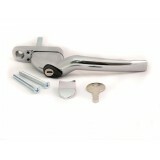 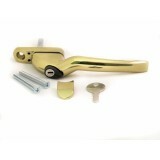 Mighton's Espag handles are available in Gold, Chrome, Satin and White finishes. 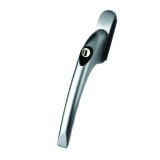 All are meticulously designed to be stylish yet robust.